Learn by doing ? 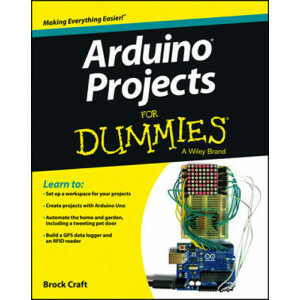 start building circuits and programming your Arduino with a few easy to follow examples - right away! Easy does it ? 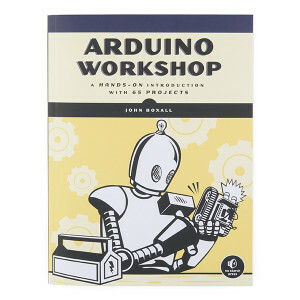 work through Arduino sketches line by line in plain English, to learn of how a they work and how to write your own Solder on! ? Only ever used a breadboard in the kitchen? Don't know your soldering iron from a curling iron? No problem, you'll be prototyping in no time Kitted out ? discover new and interesting hardware to make your Arduino into anything from a mobile phone to a geiger counter! 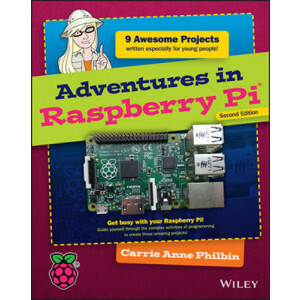 Teaches the basics of Raspberry Pi in a simple and thorough approach Shows you how to zoom around Pi, all while learning valuable programming skills Offers tons of exciting projects to keep you engaged as you learn Includes instruction on everything you need to troubleshoot Raspberry Pi If you're aspiring computer programmer age 8-18 and want to start having fun with Pi, look no further than Raspberry Pi For Kids For Dummies. 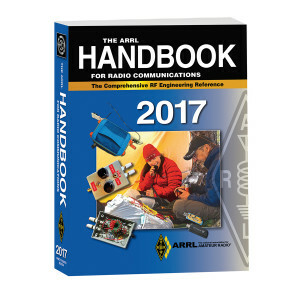 3rd Edition of this book! 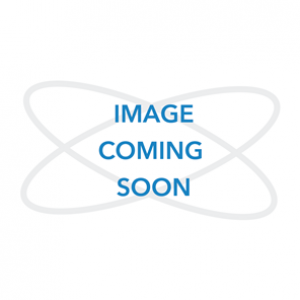 Updated to include coverage of the Raspberry Pi Models 2 and 3! Pass the 50-question (Element 4) test Includes the latest question pool with answer key, for exams beginning July 1, 2016 Read and understand. Brief explanations follow each question. Circuit basics: learn what voltage is, where current flows (and doesn’t flow), and how power is used in a circuit. 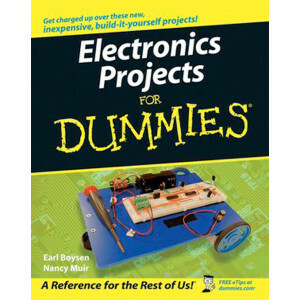 Critical components: discover how resistors, capacitors, inductors, diodes, and transistors control and shape electric current. Versatile chips: find out how to use analog and digital integrated circuits to build complex projects with just a few parts. 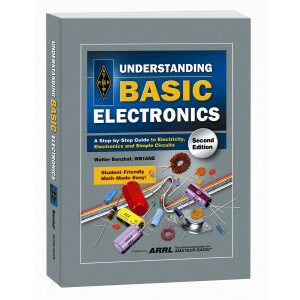 Analyze circuits: understand the rules that govern current and voltage and learn how to apply them. Safety tips: get a thorough grounding in how to protect yourself—and your electronics—from harm. 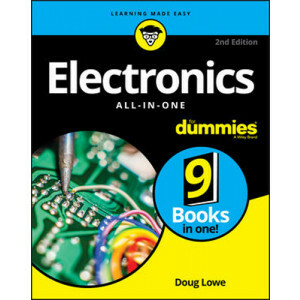 Electronics For Dummies, 3rd Edition helps you explore the basic concepts of electronics with confidence — this book will get you charged up! 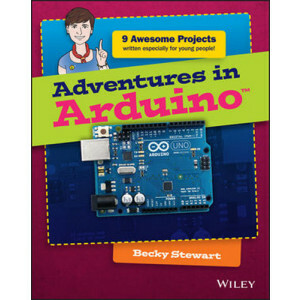 Introduces Arduino basics to provide you with a solid foundation of understanding before you tackle your first project Features a variety of fun projects that show you how to do everything from automating your garden's watering system to constructing a keypad entry system, installing a tweeting cat flap, building a robot car, and much more Provides an easy, hands-on approach to learning more about electronics, programming, and interaction design for Makers of all ages Arduino Projects For Dummies is your guide to turning everyday electronics and plain old projects into incredible innovations. 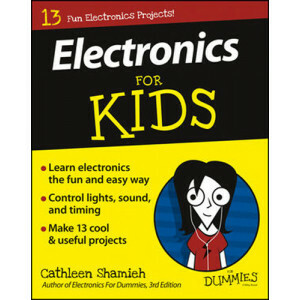 Introduces kids to the basics of electronics Includes 13 projects that promote your kid's sense of achievement Features larger print to make the material less intimidating and easier to navigate Covers tools and safety measures to ensure your child's safety Spark your child's interest in the shockingly exciting field of electronics with Electronics For Kids For Dummies! Start it up — get your Raspberry Pi set up, configured, and ready for action Create music — start the party using Sonic Pi to record your own songs Game on — combine Python and Minecraft and start programming your own video game world. 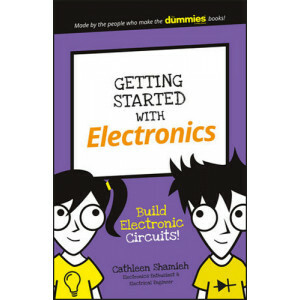 Create your own schematics and breadboards Become a circuit-building expert Tackle analog, digital, and car electronics Debunk and grasp confusing electronics concepts If you're obsessed with all things electronics, look no further! 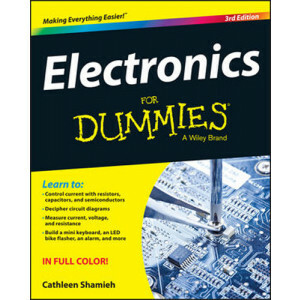 This comprehensive guide is packed with all the electronics goodies you need to add that extra spark to your game! 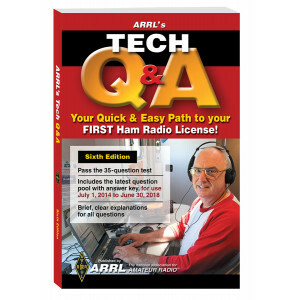 Easy-to-understand bite-sized sections Use this book, and pass the 35-question Technician Class license test Includes the latest question pool with answer key, for use through June 30, 2018. 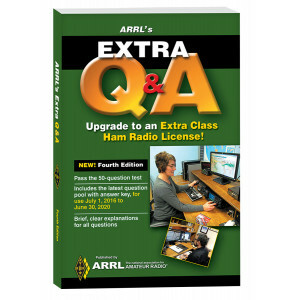 Designed for self-study and for classroom use. 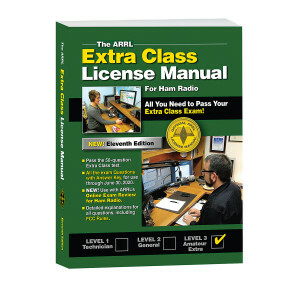 Intended for all newcomers, instructors and schoolteachers. 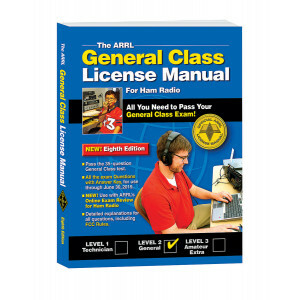 Pass the 35-question General Class test. 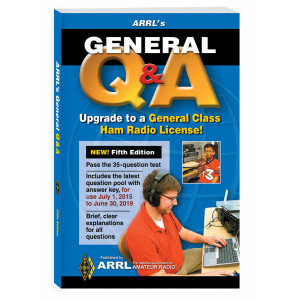 All the Exam Questions with Answer Key, for use through June 30, 2019. 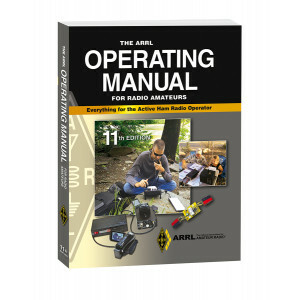 Detailed explanations for all questions, including FCC rules.